How many of you are guilty of not getting your bra fitted regularly? According to a survey conducted by Triumph International, Malaysia’s leading lingerie brand, 7 out of 10 women would wear the wrong size bra and many are clueless on the right ways to find a bra that fits perfectly. What are the consequences of wearing the wrong sized bra? Apart from not having the perfect elegant look for your outfit, there can also be health risks like bad posture, sagging breasts, back/neck/shoulder pain, and even things like scarring of your breasts. Scary right? 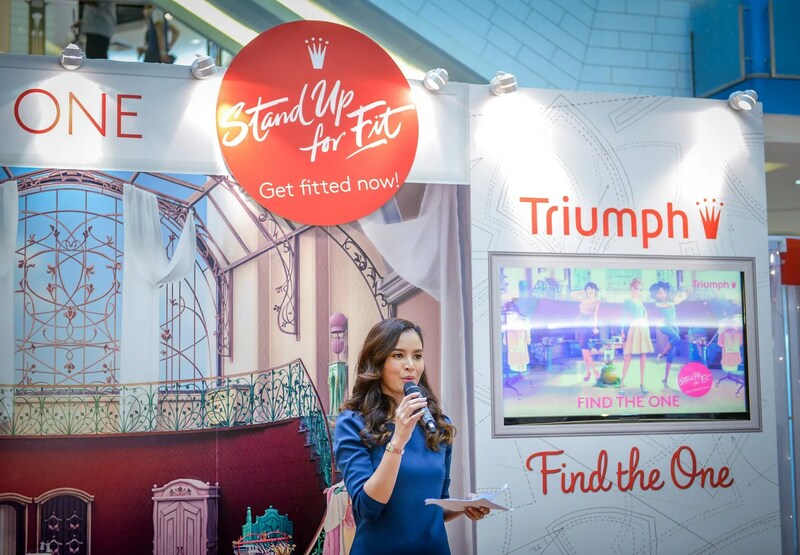 The launch was set at Blue Concourse of Sunway Pyramid, where the area was turned into a fairy tale setting, with triumph products displaying for our viewing and shopping pleasure. The gorgeous Daphne Iking hosted the event, and shared with us some benefits about finding the right bra through her own experience. With this campaign, Triumph hopes to address the various concerns that Asian women are facing while searching for a bra with the perfect fit for themselves. To our surprise (pleasant, of course), the animated movie came to life when the 3 girls appeared on stage and started prancing around the concourse. Daphne Iking was soon joined by supermodels whom also talked about how a perfectly fitted bra gave them more confidence. After the formality, we had the opportunity to spend some time with the fitting expert for a free fitting consultation. My last fitting was several months ago, so nothing much has changed, though I was recommended a few very pretty bras to complement my body type. We also did some measurements to find my bust age and I’m glad to report that my bosoms are keeping young and healthy. Personally I’ve always been a fan of Triumph lingerie and I’ve been wearing them since high school. Since I’m not particularly blessed in that department, I’m really impressed to find that the Maximiser collection really delivers its promise. I usually don’t like to wear push up bras, but these are really comfy. A great secret weapon to have in my wardrobe for sure. 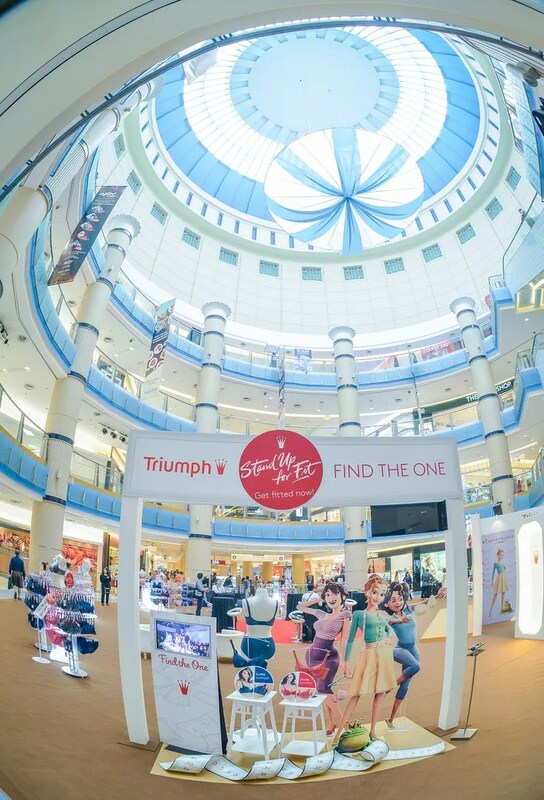 Starting from 21 September 2015, Triumph launched a fitting campaign nationwide, targeting to fit 50,000 women across Malaysia ensuring they find the right fitted bra. Every woman who visits any Triumph Boutiques or counters will receive a free fitting consultation conducted by Triumph professional fit experts. 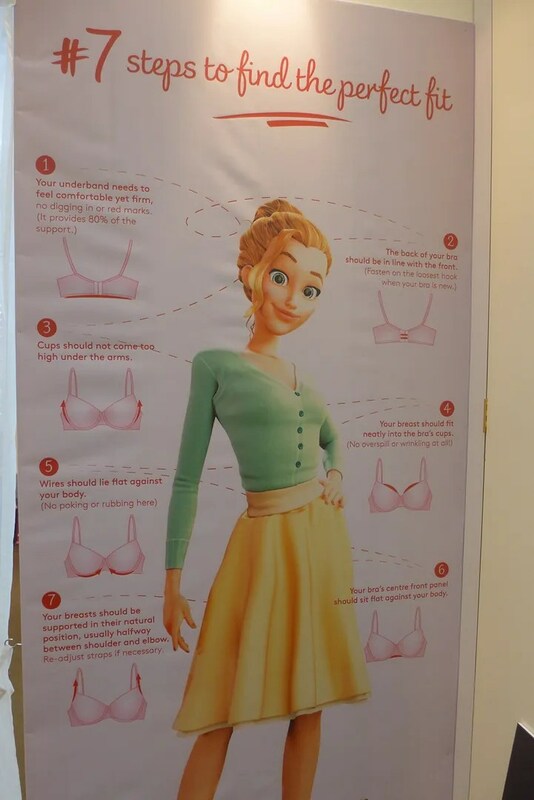 From measurements of the correct bust size to finding your actual bust age and body shape, the comprehensive fitting consultation will help women find their perfect one! 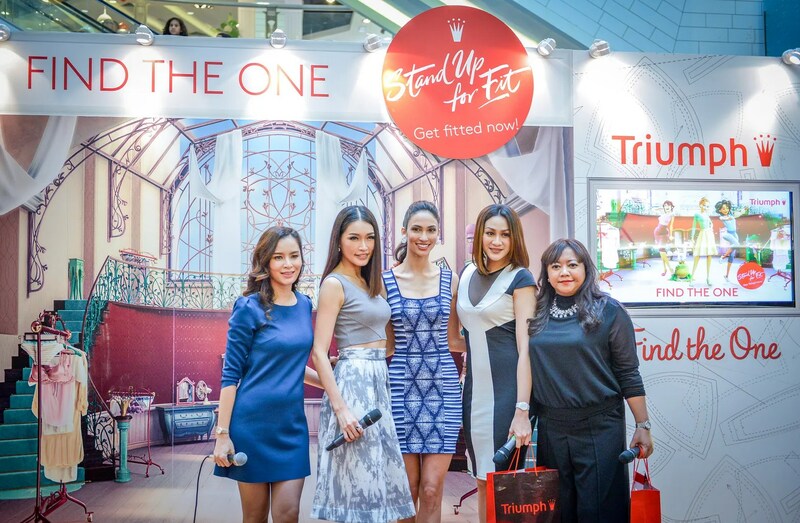 So visit your nearest Triumph Boutique/Counter today!